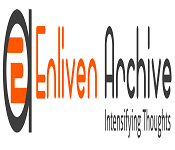 Enliven Archive is an international publisher for Open access and peer reviewed journals with a wide range of journals in multiple disciplines with broad scope. 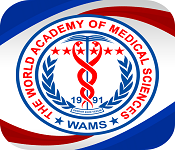 As Enliven aims to be the worldâ€™s leading provider of open access, we will serve free access journals to all scientists, researchers, scholars, students and academicians. 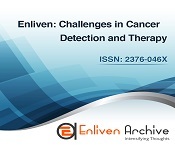 Enliven is an exclusively open access model which supports all Open access statements without any controversies and will maintain all the required standards to support Open access with complete dedication.